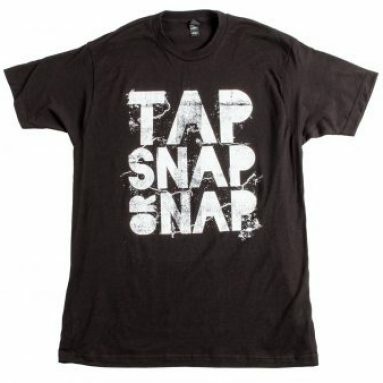 The highly rated Tap Snap or Nap T-shirt is a great gift for anyone who practices BJJ. 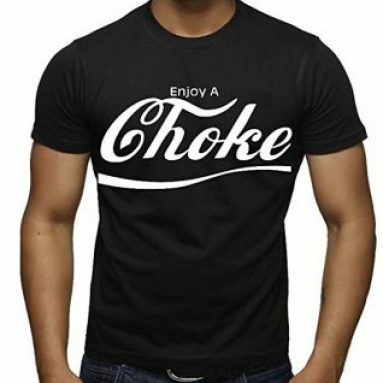 The shirt is made to be comfortable and light. 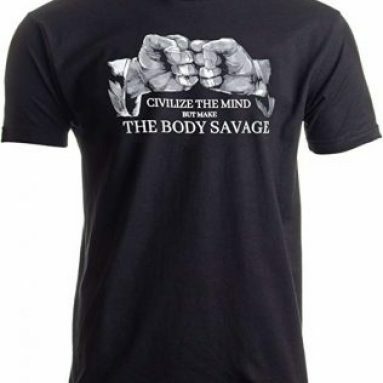 It's 100% cotton and pre-shrunk, but make sure to adhere to the sizing chart.